Over 37 years of taking pride in cleaning our customer's homes in neighborhood across the country. We Know Clean. Leave the details to us. Great service and great price. We called for a one time cleaning and were so impressed by the quality of work, that we have scheduled them more regularly. They did a wonderful job! Close attention to detail. Friendly and hard working. The place looks great! Would definitely recommend. Will use again!! 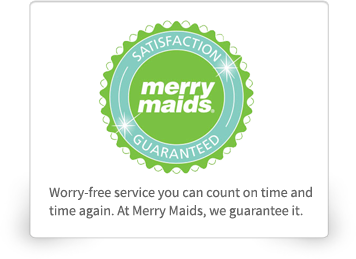 I have been using Merry Maids for nearly two years now; they come every other week. I have always felt very confident and secure in their service and professionalism. I would absolutely recommend them to anyone. It is the best feeling coming home from work on the day that the house has been cleaned; you feel like you've been taken care. Thank you, Merry Maids! Everything in the house is clean and the whole house smells fantastic! They come, get to work, clean the house with FANTASTIC efficiency and leave the house smelling clean and fresh! We LOVE Merry Maids! Many THANKS!!! I have had your people clean twice for me now. It's always done to my satisfaction, they are professional and take their time. Sometimes it's hard to work around us because we are at home but they manage and work with us too. I have recommended you to some friends also. Thanks again for everything. Keep up the great work! This a great company. Great job every time. They are on time, professional. Would recommend Merry Maids to anyone. I want to thank Merry Maids so much for their continuing and exceptional services. Merry Maids continues to provide amazing results and a refreshing place to live. My friends love to visit and always comment on how clean, neat and orderly my home is. This couldn’t be done without their attention to detail. A pat on the back for us means creating a healthier and cleaner home that provides our customers more time for their priorities. 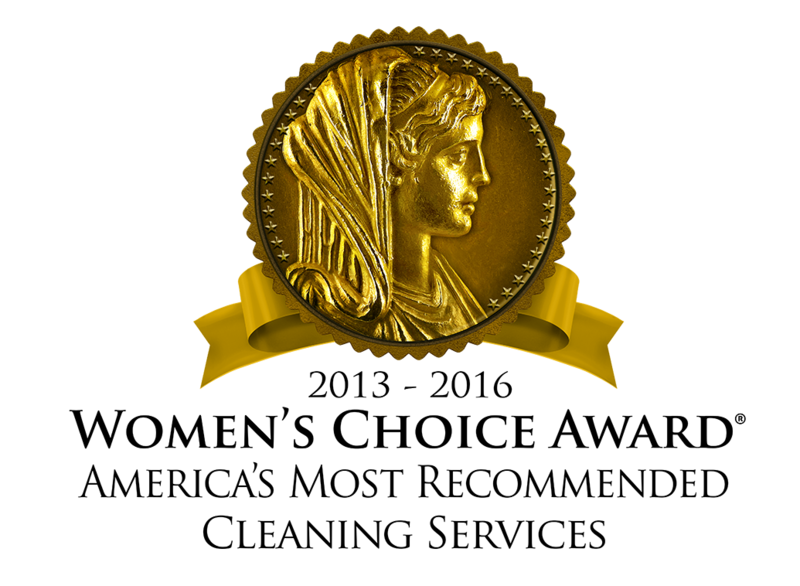 We are pleased to share reviews from our satisfied clients. *$20 off each of your first 5 weekly or biweekly cleanings. Offer provided is good for new weekly or biweekly customers only. Valid only at participating locations. Can't be combined with any other offer or discount. Additional restrictions may apply. Offers are non transferable. Cash value 1/100 of 1 cent. Offer good through 12/31/2017. Services provided by independently owned and operated franchises or corporate‐owned branch locations. Employment hiring and screening practices may vary. Please contact your local Merry Maids office for more details. © 2000-2017 The ServiceMaster Company. All Rights Reserved.